Unless you genuinely need or want a blog, a standard HTML website is ideal for you. HTML websites are sometimes called 'static' or 'brochure' websites. An HTML website consists of pre-designed pages containing text, images and so on. Your website doesn't need a program to make it work, doesn't need a database and is generally both very reliable and simple to maintain. So called 'Brochure websites' are very stable and don't have anywhere near as many security issues. An HTML website doesn't use a database and so doesn't contain valuable data for hackers, so are of limited interest to hackers. Even if it were to be hacked, an HTML website can be cleanly restored in a matter of minutes. It's true to say that you need a little knowledge to create a genuinely professional-looking site, but it's not impossible. It only takes time and practice. To help you get started, many hosting companies provide free 'site builder' software, making it possible to create a website without any prior knowledge, but in life you get what you pay for. The prettiest website in the world is useless if nobody visits it, or if it keeps breaking down. If you want people to visit your website it needs to be properly constructed to be search engine friendly. Anybody can learn how to create effective websites, but it takes a lot of time. That's what you pay a designer for. In addition, your website needs to be created to work properly with all the standard internet browsers - Internet Explorer, Firefox, Chrome, Safari, etc, regardless of whether visitors are using normal computers, ipads, tablets or mobile phones. 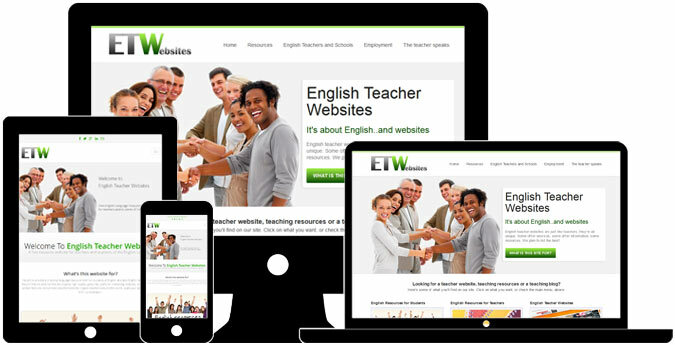 If you want a website to be your sales representative, or sales brochure, but don't want to spend half your free time maintaining it, get an HTML site. It will do exactly what you want it to do.